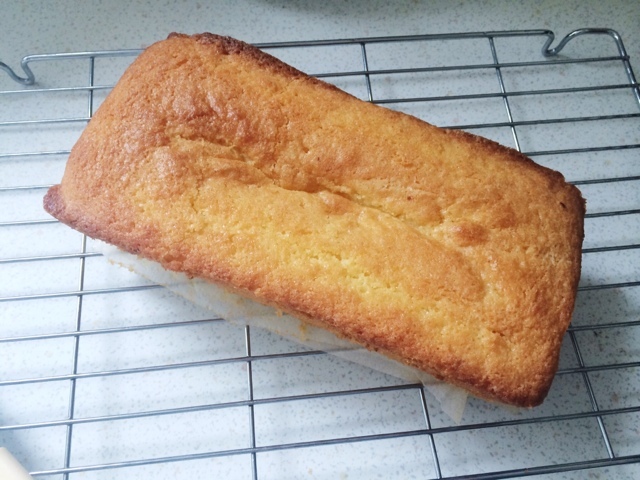 For Father's Day, I thought I would bake my Dad a Gluten Free cake as he is Coeliac. 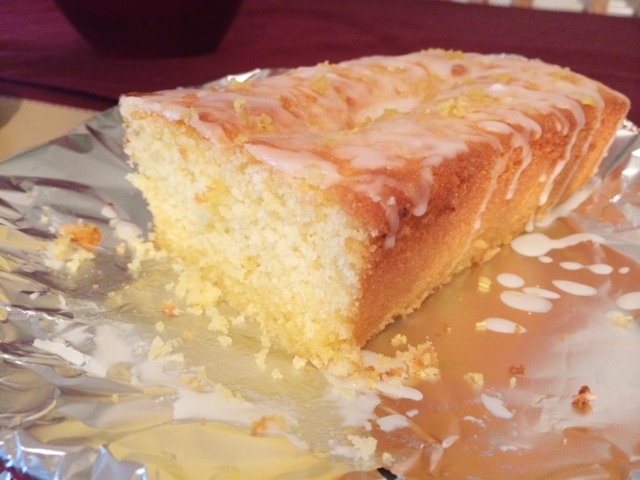 I wanted to try something different and I had seen a lemon drizzle cake recently on another blog and really liked the idea of making one myself. Points go to my Mum for giving me the idea of baking a cake for pops though. This is my first try, so I apologise it's not perfect, but I have a feeling I will be making many more (which I have actually already done again today). Right, let's get started with what you need. 1. Heat oven to 180C/350F/Gas Mark 4. 2. Beat the butter and sugar with an electric mixer until it is light and fluffy. 3. Mix the eggs and flour and fold into the sugar mixture, adding the rind and juice of 1 lemon. 4. Line a loaf tin with greaseproof paper and add some butter to stop it sticking to the sides and paper. 5. Spoon the mixture into the tin, and gently tap the cake tin on the work top to flatten out the top. 6. Bake for 45 minutes or until the skewer comes out completely clean. 7. Leave to cool for a few minutes before taking it out the tin. Leave to cool completely on a cooling rack. 8. Into a small bowl, mix the icing sugar and up to 5tsp of lemon juice and mix until smooth - you want the icing to be quite thick but spreadable. Spoon it onto the top of the cake. Add some lemon rind for decoration and an extra tang. The cake itself is so fluffy and falls apart due to the Gluten Free flour but you can also switch this out for normal flour if you can have that. 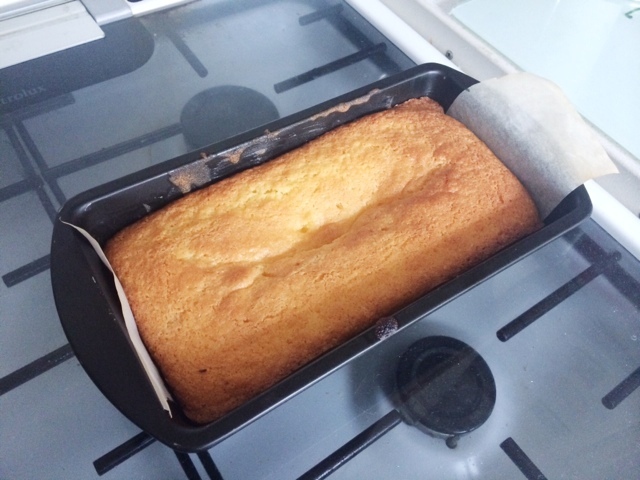 Baking gluten free things can be slightly difficult and not like normal baking but practise is a necessity. I found this recipe on realfood.tesco.com but there are so many out there - bbcgoodfood.com, helpforheroes.org.uk, glutafin.co.uk to name a few. You can also add poppy seeds, lemon curd, almonds or even mashed potato, so whatever takes your fancy. I hope you liked this. It's a completely different style to anything else on my website before but I have really enjoyed this so they may make some more appearances. Will you be trying this recipe out?